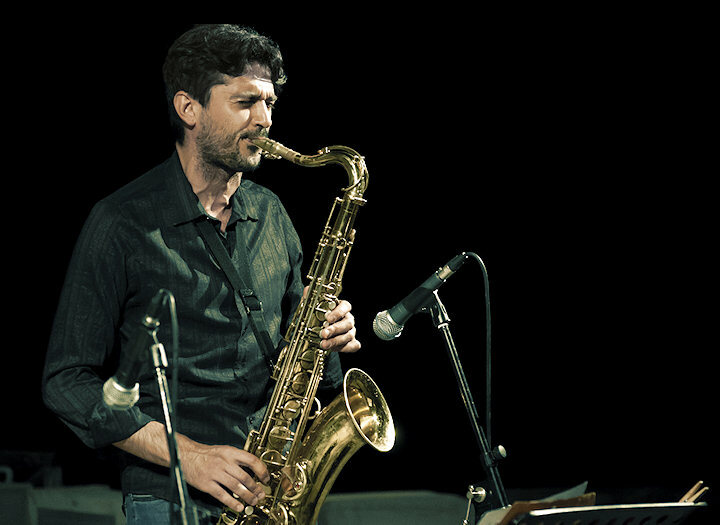 Born in Matera in 1978, Gianfranco Menzella gained the degree in saxophone in 2000 at the Conservatory "E.Duni" in Matera, with Maestro Vito Soranno, getting the highest marks with honors. In 2004 he also gained the degree in jazz music at the Conservatory "T.Schipa" in Lecce, with Maestro Luigi Bubbico. He has taken part in several national and international contests, getting nine first prizes and three second prizes. He has played with: Steve Grossman, Fabrizio Bosso, Randy Brecker, Mike Rosen, Eric Marienthal, Jerry Bergonzi, Tom Kennedy, Kenny Werner, Eddie Henderson, John Allred, Duffy Jackson, Gabriele Mirabassi, Alfonso Deidda, Franco D'Andrea, Roy Paci, Mike Supnick, Ada Rovatti, Rosario Giuliani, Enrico Intra, Tommaso Scannapieco, Achille Succi, Marco Tamburini, Eric Daniels, Italian Big Band, Francesca Tourè.. He has been directed by the conductors Nicola Samale, Marco Frisina, Giuseppe Garbarino. He has played with the following orchestras: Savona Orchestra, La Spezia Orchestra, Italian-Rumenian Youth Orchestra, Orchestra della Magna Grecia. He has performed in prestigious festivals, such as Umbria jazz, Siena jazz, Casa del jazz, Villa Celimontana, Auditorium Parco della musica, Ascona Jazz Festival, Pomigliano Jazz Festival, Peperoncino Jazz Festival, Atina Jazz Festival, Vancouver, Lubiana. "The Concert" (1999), as baritone saxophone with the. "Soranno Sax Quartet". "Is Jazz Ensamble" (2005), as alto saxophone and arranger. "Live in studio" (St. Louis jazz collection 2008), as first tenor sax of the St. Louis Big Band. "Da una partita all'altra" (Farelive 2010), original music by M° Damiano D'Ambrosio for alto sax and piano. "Miriam" (Philology 2009), his own first original recording, with Fabrizio Bosso's participation. "Just Groove" (Onix 2013), with Mike Rosen as special guest. "Il colosso del tenore" (Ed. Il Filo, Roma 2009), an essay about Sonny Rollins' life and music. "Tecniche per sassofono jazz" (Ed. 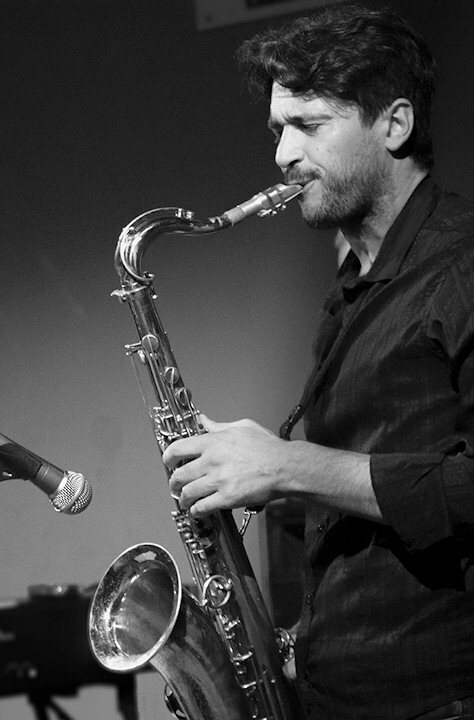 ECO, Monza 2009), a method for jazz saxophone. "Il sassofono contemporaneo" (Ed. ECO, Monza 2009), an essay about the techniques used in the contemporary saxophone repertoire.